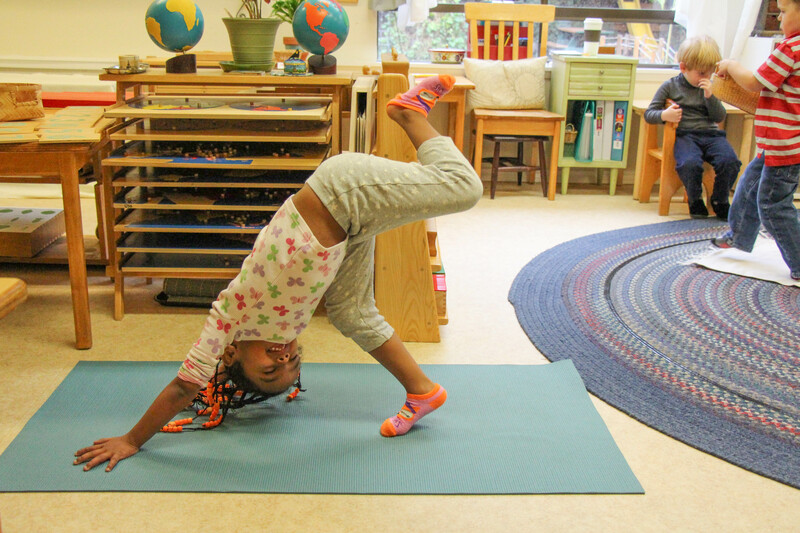 Harmony Montessori | Learning becomes a lifelong passion of discovery. Now accepting applications for the 2019-20 school year! Contact us to schedule a tour. 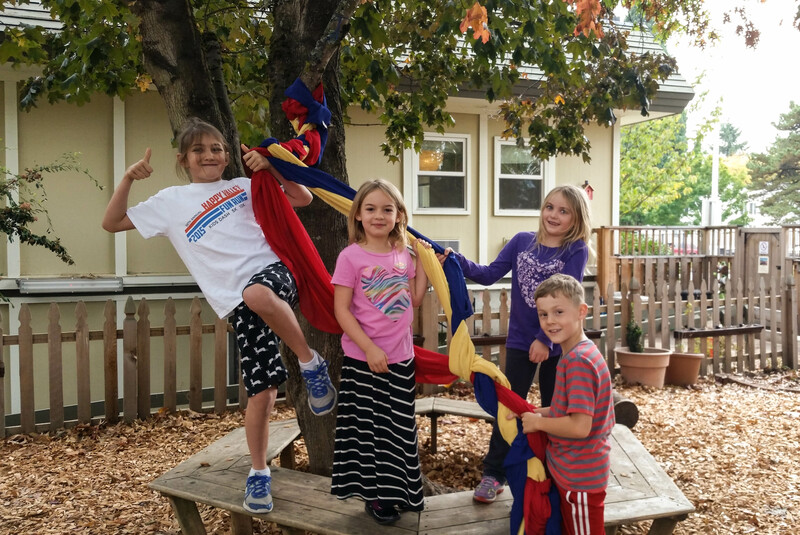 Harmony Montessori School of Portland has been enriching the lives of children in Southeast Portland for over 20 years. 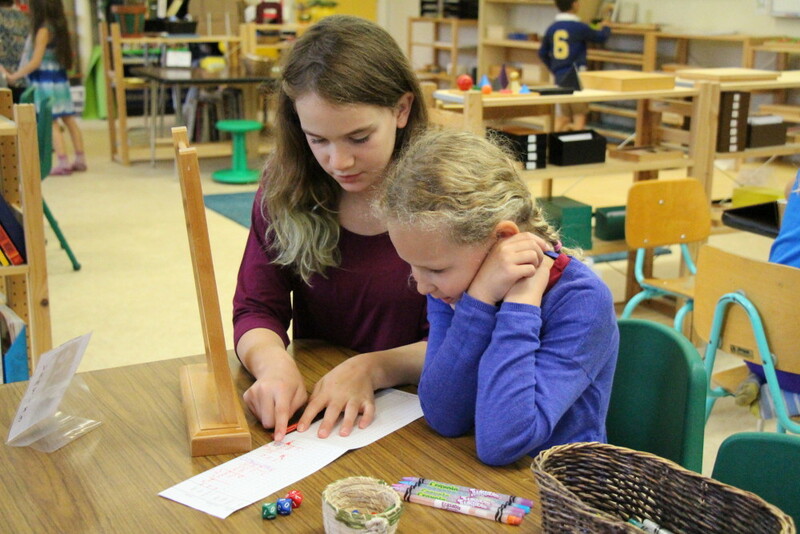 Beginning at age 3 we provide Montessori education starting at the preschool age and continuing into elementary for grades 1st through 6th. 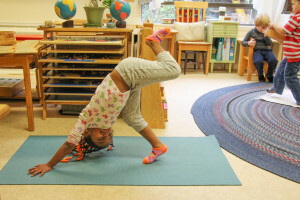 Harmony Montessori fosters deep connections between the children, the people in their lives and the amazing world around them. Help your child grow in a world of fascination and wonder where learning becomes a lifelong passion of discovery. Contact us to schedule a tour or to attend one of our upcoming open houses to see if Harmony is the right fit for your child and family. Interested in seeing our classrooms and our beautiful outdoor space in person? Click below to schedule a tour. Our tour days are Mondays, Wednesdays and Fridays and the time slots are 9:00am, 9:30, 10:00 and 10:30. We ask that you make childcare arrangements for an individual tour. Harmony Montessori offers a variety of program options to meet the needs of children and families. 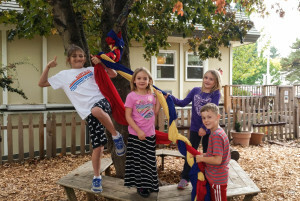 Our video enables you to get a closer look at the interactions of the children and teachers in the classroom, hear from our passionate staff and parent community and see how Montessori education fosters a love of learning for children. After watching, contact us to set up a tour of our school to see how Harmony Montessori School can bring joy to your child’s education.